Build the literacy skills of the child in your life. 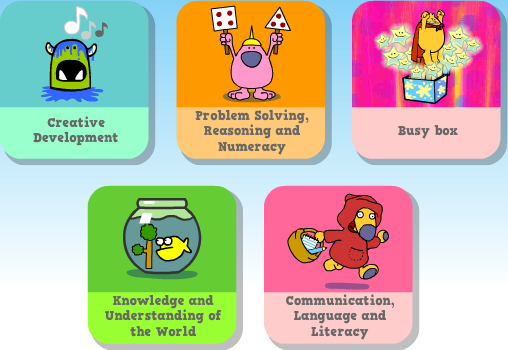 Use the library's selection of reading games for preschool and primary school children. These e-resources combine learning and play for a truly interactive experience you can share. There are five different programs library members can use whenever they are WiFi enabled. Use whatever device is at hand from a PC to a mobile phone. Literacy Planet English language skill building has never been more fun. 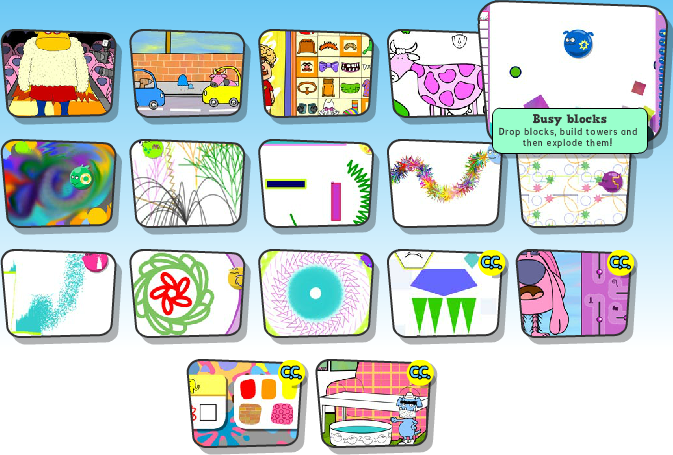 A reading program packed with stories, games, videos and puzzles. An educational and fun resource produced by World Book Encyclopedia. book now for a free information session. Have a sneak peek at what Busy Things has to enjoy. These five activity areas divide up 120 different games. 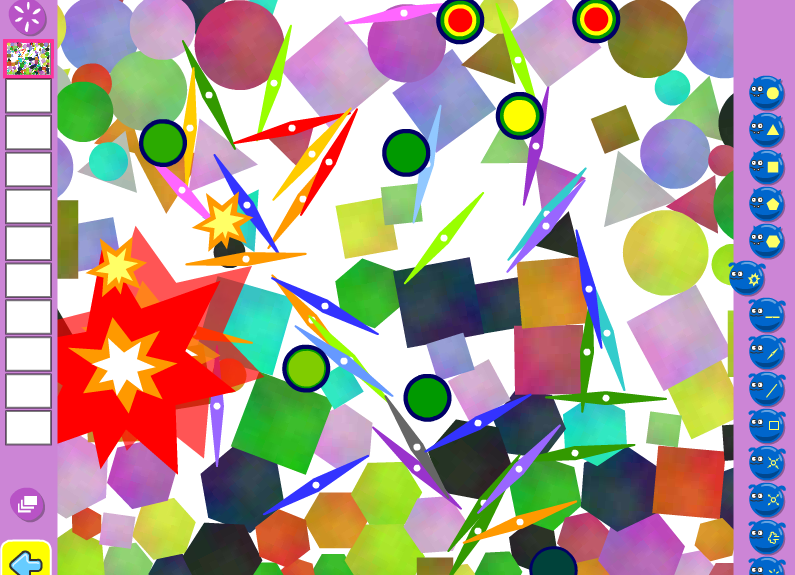 Each game promotes the learning of an essential skill. Behind the Creative Development button, choose again from these two. Choose Exploring Media and Materials, and have another 17 games to chose from. Running the cursor over a button, (or touching on a tablet) tells you what each game is and makes even the choosing fun. 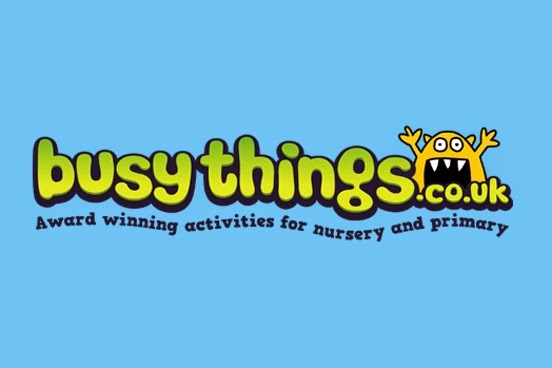 BusyThings works on iPhone and Android without the Puffin browser, the view is different and there are fewer 'games', but is essentially the same.